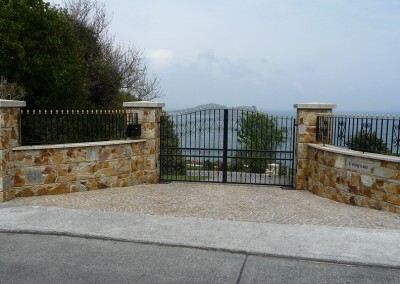 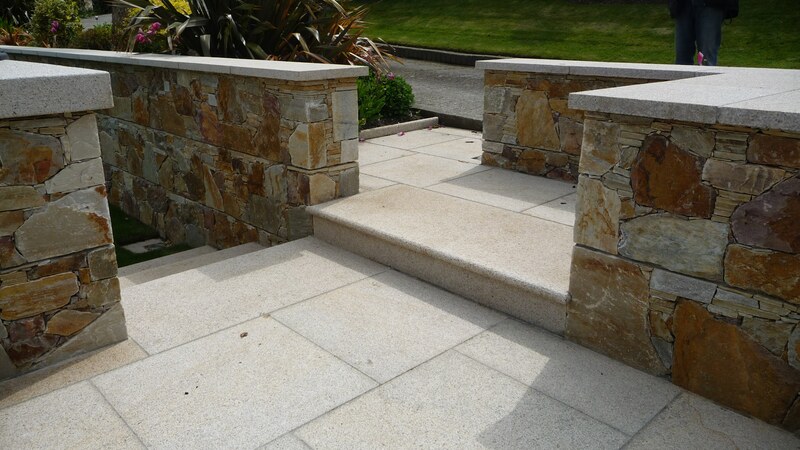 Quartz Stone is another high quality stone that is supplied, used and sold by Peninsula Stone. 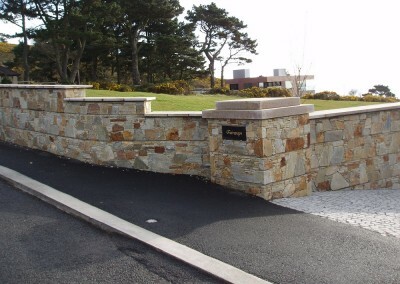 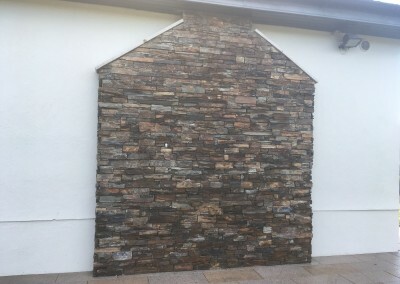 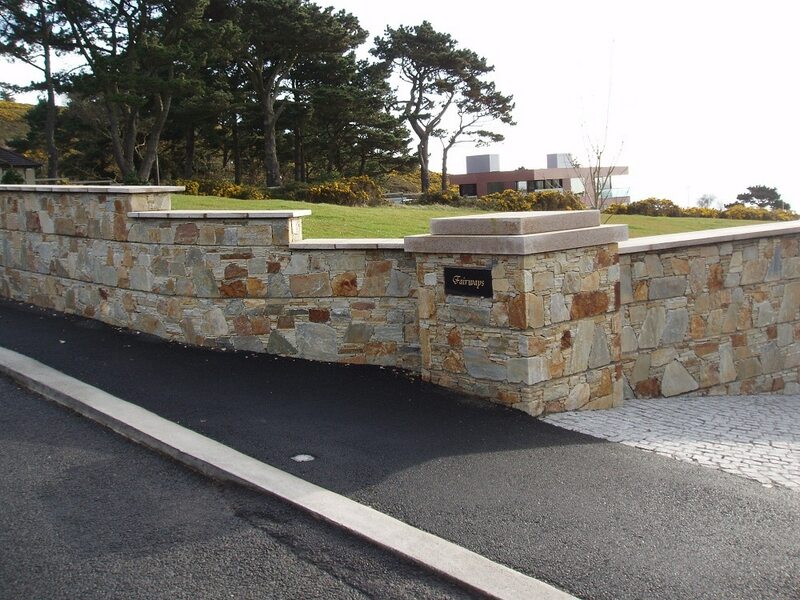 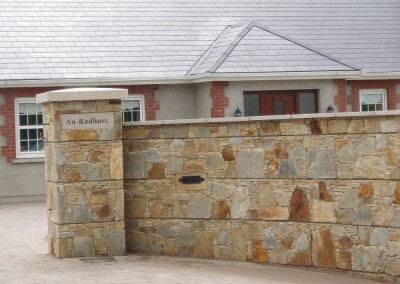 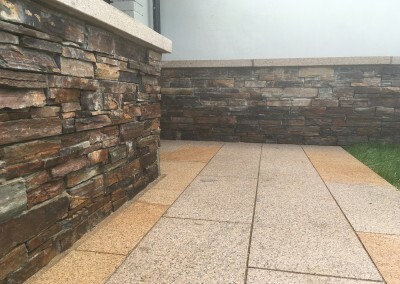 Irish Quartz is a high quality stone that has many uses and is used by us to create walls of all shapes and sizes that look perfect and last the test of time. 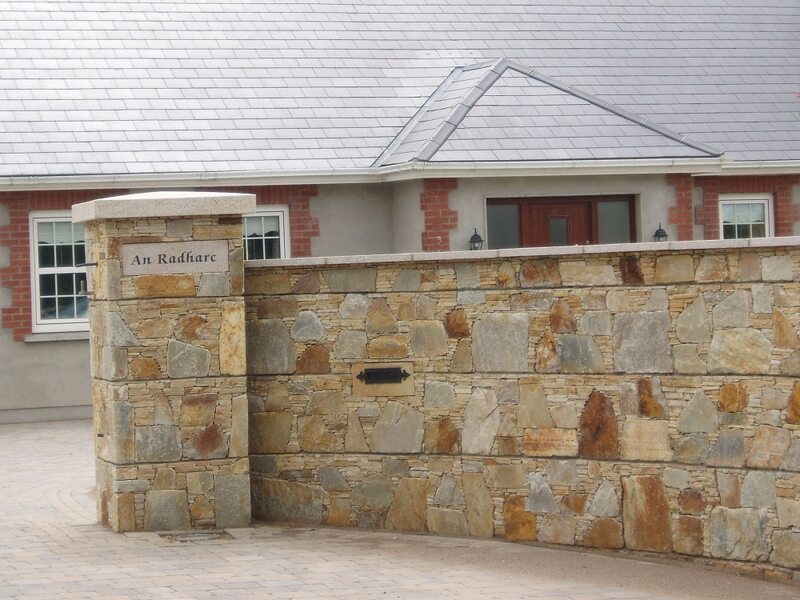 Irish Quartz, just like Howth Stone, is can be used on walls and fireplaces due to its beautiful look and colourful nature. 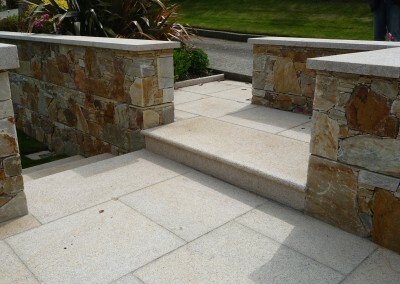 Irish Quartz Stone is also used by Peninsula Stone to give the perfect look to gardens when used as paving stones. 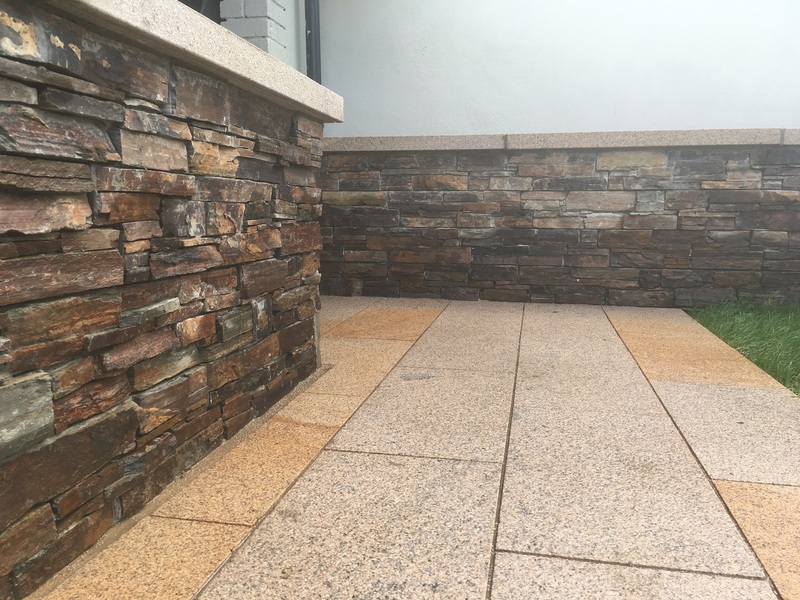 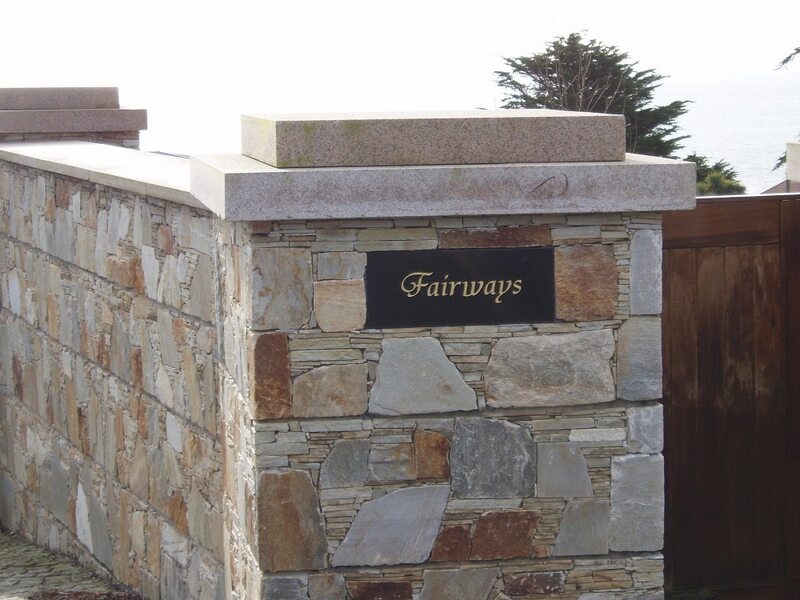 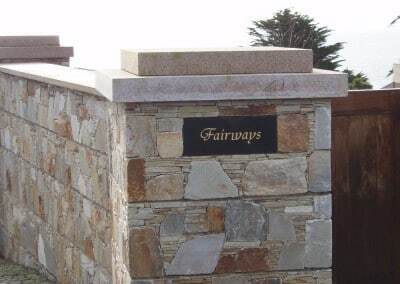 We are happy to help you choose the right choice of stone for your wall or garden and our expert masons will design, build or restore any quartz stone project you have in mind. 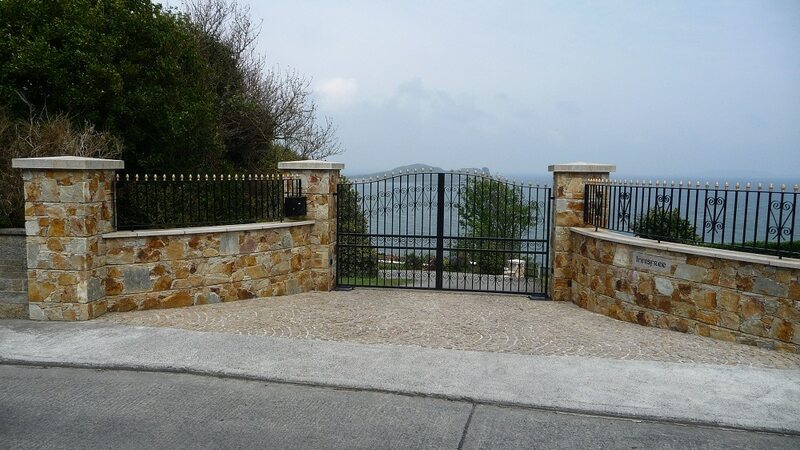 Call today to see how we can help you!